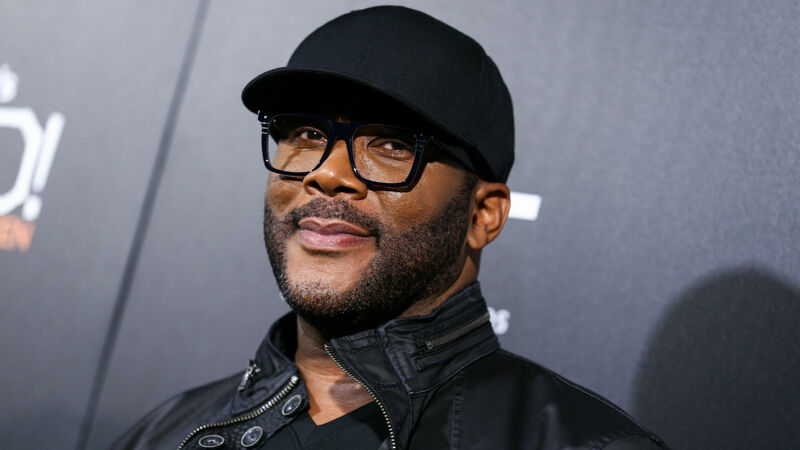 ATLANTA -- Tyler Perry decided to spread some holiday cheer by paying off all of the layaway items at two different Walmart stores. Walmart confirmed to ABC News that Perry wrote checks totaling more than $430,000 between the two stores in Atlanta and Douglasville, Georgia, on Thursday. Perry was inspired when he saw a story on Good Morning America Thursday about the owner of the New Orleans Saints paying off layaway items at a Walmart in New Orleans. According to a post on his Instagram account, Perry meant for the act of kindness to remain anonymous, but was happy to help. "I know it's a hard time, a lot of people are struggling, I'm just really, really grateful to be able to be in a position to do this, so God bless you, go get your stuff, Merry Christmas," Perry said. Perry said in order for people to pick up their items, they will have to pay one penny.